My Ren Face Care Routine / Gee Whiskers! I while back Ren were kind enough to send me a host of products to try out and I've been using them all everyday for 2 months now. I battle with very dehydrated skin and really need to boost my skin in the evenings to make sure my skin recovers from a day in the an airconditioned building. The oil is ultra moisturising and formulated to give dehydrated skin a powerful shield to lock in moisture. When I wake up in the morning my skin is soft, plump and glowing. I also really love the soft rose fragrance. A bottle of this Oil costs R790 which sounds rough but I only use 2 pumps of this a night and I've hardly made a dent in the oil. Definitely worth the price in my honest opinion. As I mentioned above, my dehydrated skin needs a lot of hydration. This day cream has a replenishing complex that leaves my skin soothed and hydrated. Over the first week I noticed that my skin was feeling a lot less dehydrated and my dehydration lines were a lot less visible, this is because the moisturiser works on restoring your skin's moisture barrier. It is nice and light weight which makes it perfect for summer weather. I will definitely be repurchasing this moisturier. A 50ml pump bottle cost R475. I am a sucker for anything that has "Youth" written on it - probably because I turned 30 this year (ha ha). This is s multi-active day cream that replenishes the skin with moisture and vital nutrients. I find this day cream to be thicker than the hydrating day cream which means I don't use this on very hot days. It isn't overly heavy on my skin, but I do prefer a more lightweight moisturiser on hotter days. This costs R450 for a 50ml tube. In all honesty I think this is a perfect winter moisturiser and it is definitely something I will repurchase come come year. When it comes to night creams I like the moisturiser to be rich and thick - but not too thick. I can be quite fussy when it comes to this. The Frankinsense Revitalising Night Cream strikes the perfect balance, it is rich and thick without being too heavy on my skin. It recharges, revitalises and intensively hydrates my skin overnight. 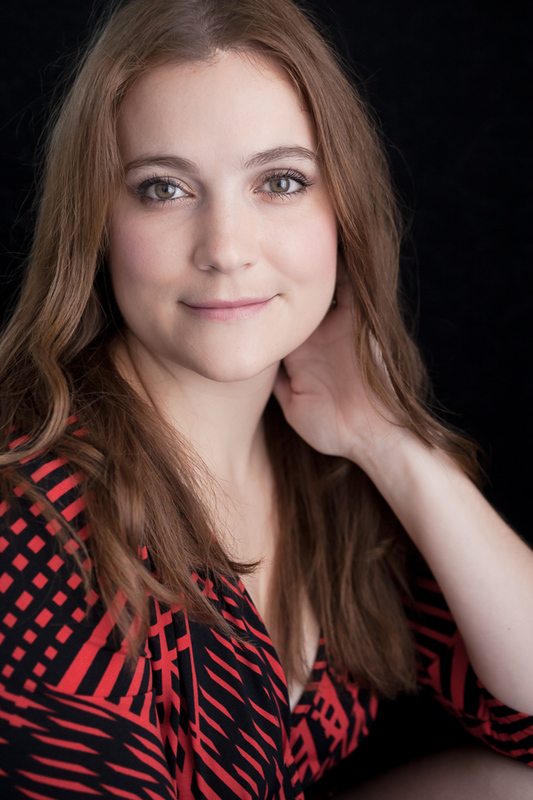 I wake up with skin that has fewer fine lines, my skin tone looks more even and feels softer. Overtime it helps to reduce the appearance of fine lines and wrinkles. Remember to look out for the Revitalising Night Cream if you want to purchase this moisturiser - it cost R495. This serum is formulated to firm, lift and restructure the skin. It is also said to visibly tone and improve the facial contour of the skin while smoothing the appearance of fine lines and wrinkles. I personally love this serum because it is so lightweight and is quickly absorbed into my skin. Because of this I like to use it in the morning to boost my skin for the day ahead. This serum costs R810 a bottle and as with the Rose Oil - I think this serum is well worth the price. I have loved the products so much that I went out and bought myself a cleaner and a full size Flash Rinse 1 Minute Facial Mask (read my review here). I definitely will continue to use this range because the products work so well for my skin and the price of the products are reasonable for the quality of the ingredients. Not only that, but I have seen the results first hand and definitely have been very impressed. Thank you to Ren for sending me these fantastic products. I have thoroughly enjoyed using them. My skin looks and feels great. PS. 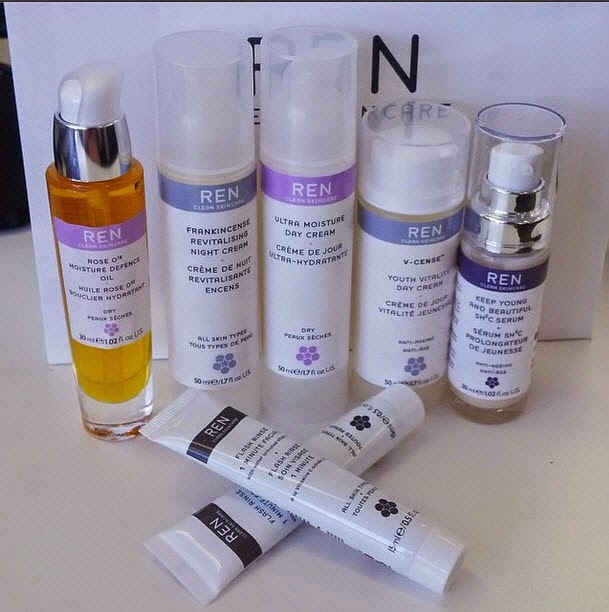 You can purchase Ren Skin Care products from their online store or from selected Stores (click here to view a list of stockists). Follow Ren South Africa on Twitter and visit their Facebook page.